Honiton lace making photographed by Matt Austin. Lacemaking has a significant place in our Well Fashioned hearts. My homes, old and new, are both rooted in UK lacemaking history. Nottingham is the lace making capital of the UK, its industry pre-dates the arrival of the Normans, with its own lace market area dating back to the middle ages. Devon, my new home, is the birthplace of Honiton lace, a type of bobbin lace mostly depicting natural objects such as flowers or leaves. Coincidence? Probably, but what a Well Fashioned perk! The culture of this industry in the UK is definitely one to celebrate, and thus Lacemaking Day was born! On the 9th September, events around the UK are being held for national Lacemaking Day. Here are a few of my favourites that you could visit if you wanted to learn more about this historic trade, and even have a go at some lacemaking yourself. A talk on how the Heart of Heritage has and still inspires the Debbie Bryan Lace Archive as well as a demonstration of lace blueprinting and (as long as the sun is shining) an opportunity to create one yourself. Learn more about the MERL’s lace-making collections, hear from experts in the field and enjoy demonstrations from the North Downs Lace-makers. Starting on the 8th September this exhibition runsuntil the 22nd October, the exhibitions displays a wide variety of lace inspired by everything from lighthouses to sewing machines. The ‘Inspired Lacemakers’ will be demonstrating the bobbin lace technique over the weekend, why not drop in and give it a go? Follow the Lace Society on Facebook to keep an eye out for other events! 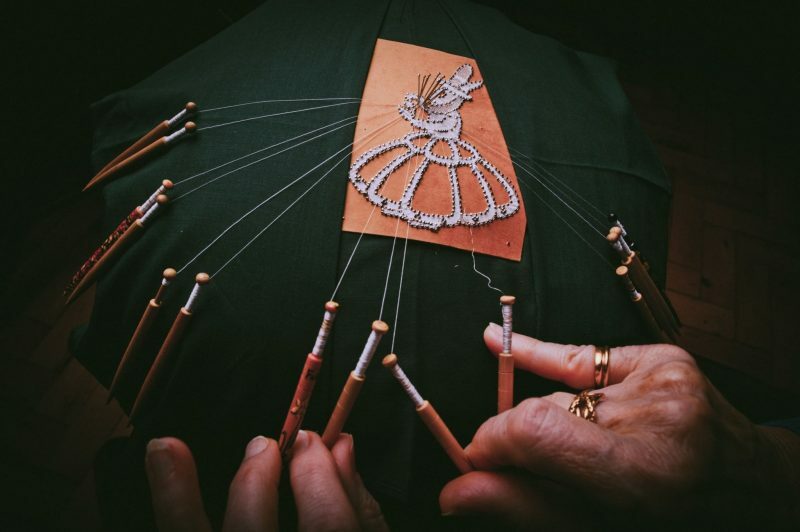 Well Fashioned Credits: These wonderful lacemaking photos showing Honiton lace making are by Matt Austin, a freelancer photographer based in the South West. You can see more of Matt’s work at https://mattaustinimages.co.uk. It’s nearly back to school time and that awkward phase of the year when summer is ending but the leaves are yet to turn brown and I can’t even fathom the idea of mulled wine. Let’s all face it, we can all get hit with the post-summer blues. Heritage Open Days have timed their festival of history and culture just perfectly to pull me out of the fading-tan, pimms put to the back of the cupboard, mood. Every year for four days in September, places around Britain throw open their doors to celebrate British heritage and culture across approximately 5000 events, and what’s more, they are all free! For Well Fashioned wearers, makers and followers this year the festival has ticked a lot of boxes. Here is a round-up of some of the best Well Fashioned Heritage Open Days, held 7-10 September – all focused on the things we love – lace, textiles, jewellery and amazing factory tours. 9th: Museum of English Rural Life celebrate National Lace making day. 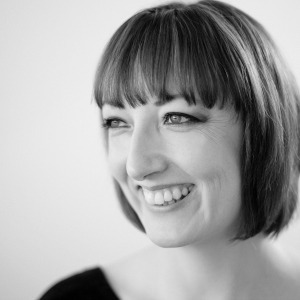 8th: Talk – The history of Carmichael and Sons, renowned jewellers. If you want to search for more events from the Heritage Open Day festival click here. Happy visiting and discovering, and please share you experiences of Well Fashioned events with us on Twitter, Facebook or Instagram! Here is my first Well Fashioned Friday Find, where every Friday I will highlight and celebrate one of my favourite brands featured in the Well Fashioned directories! We are all susceptible to a bad-fashion day at work, whether there wasn’t enough time to wash our favourite top or perhaps our hair is doing that weird-sticky-up thing. But who cares as long as you feel good. And, we all deserve comfort as well as style, to look and feel great at work… and this leads me to my first Friday Find…PolkaPants. PolkaPants have noticed that unlike many of us, female chefs are saddled with the choice of loose fitting, unflattering trousers aimed at a unisex market and therefore don’t often get the opportunity to feel stylish or comfortable at work. But no more. PolkaPants have created tailored and stylish alternatives to the usual baggy options. 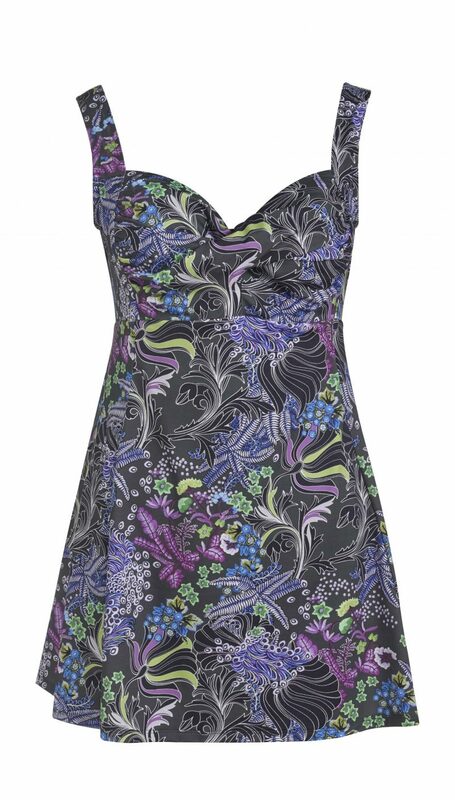 Some designs are bold, including their signature polka dot print, adding a unique flare to a chef’s uniform whilst others are simple to ensure that they are suitable for any establishment. The designs are high waisted, slim fitting and cropped at the ankle, keeping style but, above all, comfort in mind. What’s more…PolkaPants are made in London! Find out more about PolkaPants here.